Offering helpful service to assist you to design and install your project. Through a detailed selection process, we take the time to go through each section of your bathroom or tiling project to create a design just right for your style and budget. From this selection we provide you with a detailed estimation. 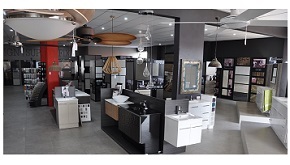 Our 450m2 showroom offers tiles, bathroom ware and lighting on display and in catalogues for you to review. Experience our service and book a showroom appointment for your next design selection. Contact us for more information on our stock products or to become a trade account. 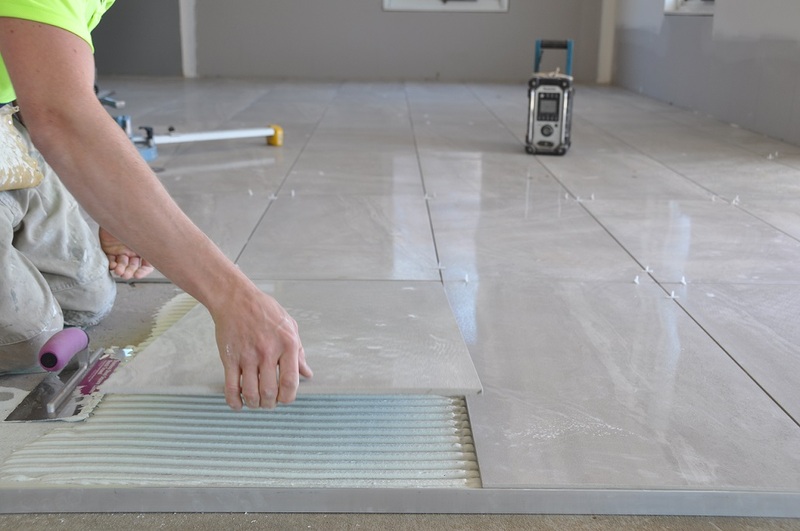 From our showroom to your site, we provide a tiling service using industry-certified and licensed tilers for either commercial or residential installation. We can confidently offer a complete solution for all aspects of your tiling project. We pride ourselves on aesthetics as well as functionality and have transformed hundreds of projects for over thirty five years. View our projects online at our gallery.